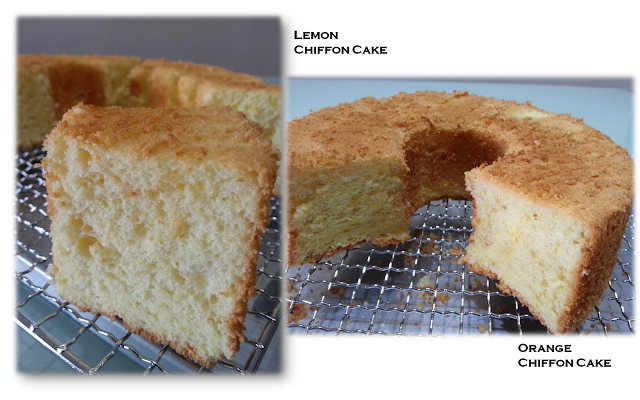 The Lemon and Orange Chiffon Cake. My 2nd and 3rd attempt! I’m pretty pleased with them. I tried to obtain the maximum height for the cake but looked like 10cm tall (baked in 18cm tube pan) was the best I could achieve so far. 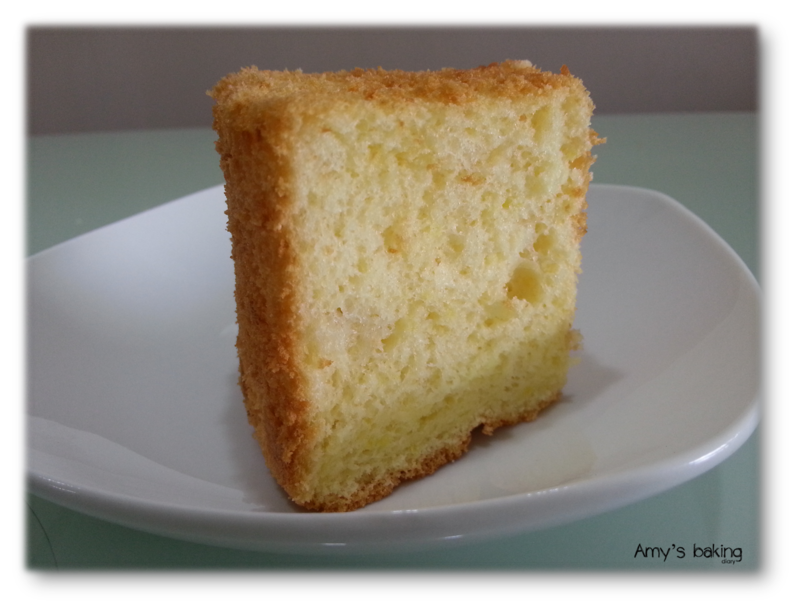 How much the cake shrunk will all depend on how skilful one’s fold in the egg meringue as no cake stabilizer was used in this recipe. 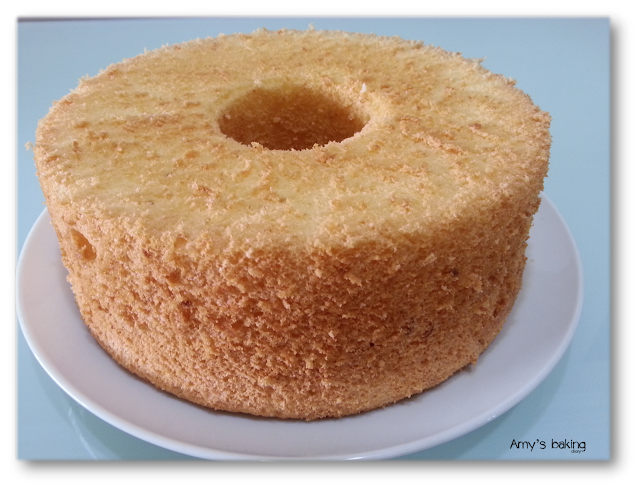 Cake Stabilizer, the leavening agent, is also been known as Emulsifier. I’m not against using it. However, as much as possible, I prefer no addictive or chemical in my food. (1) Beat the egg whites sufficiently until it reaches stiff peak and forms ribbon liked trail. (2) Fold in the flour correctly. 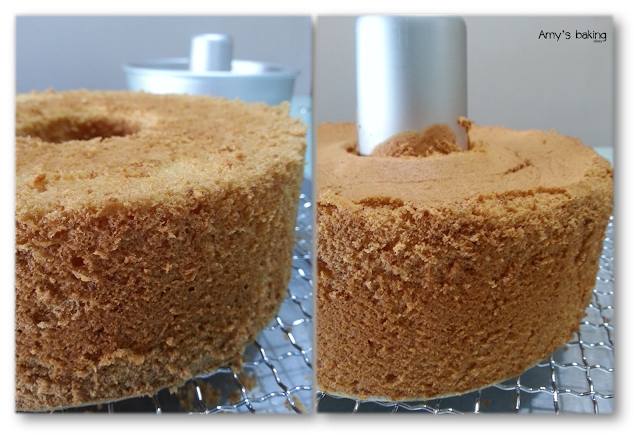 These are the 2 critical steps for making Chiffon Cake or Sponge Cake. My family preferred Orange flavor to Lemon as its more flavoring. We love the orange aroma coming out from the oven. Before you start grating the orange skin, give it a good scrub and a thorough rinse under the tap to get rid of the chemical that’s sprayed on the orange. While my chiffon cake was still in the oven, in midst of rising to its peak, I read “The 25 cents meal and The $50 buffet” written by Robert Kee from Operation Hope Foundation. 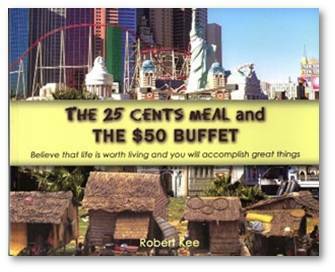 This book encourages us to look beyond our comfort zone of affluence. In the midst of our busy in catching up with our earthly possessions, it’s good to take a step back to think and consider visiting the 3rd World countries as volunteer. 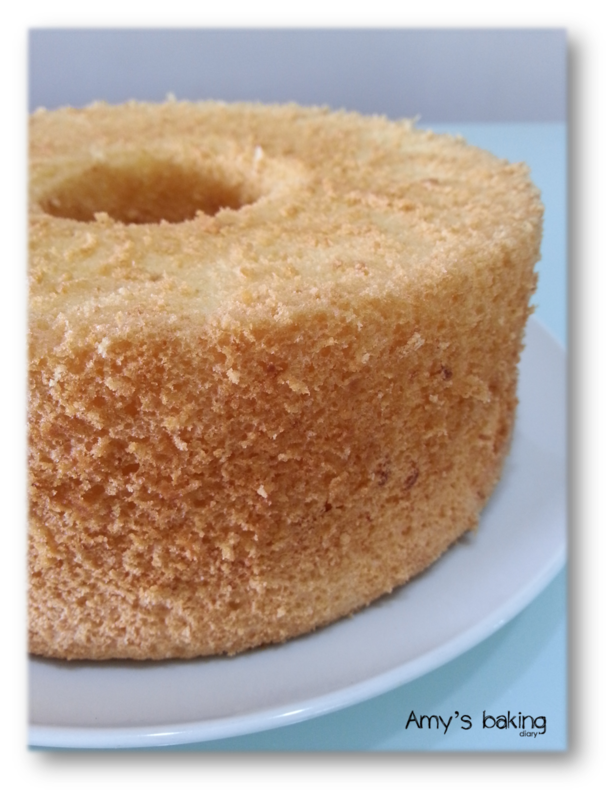 OK, back to Chiffon Cake. 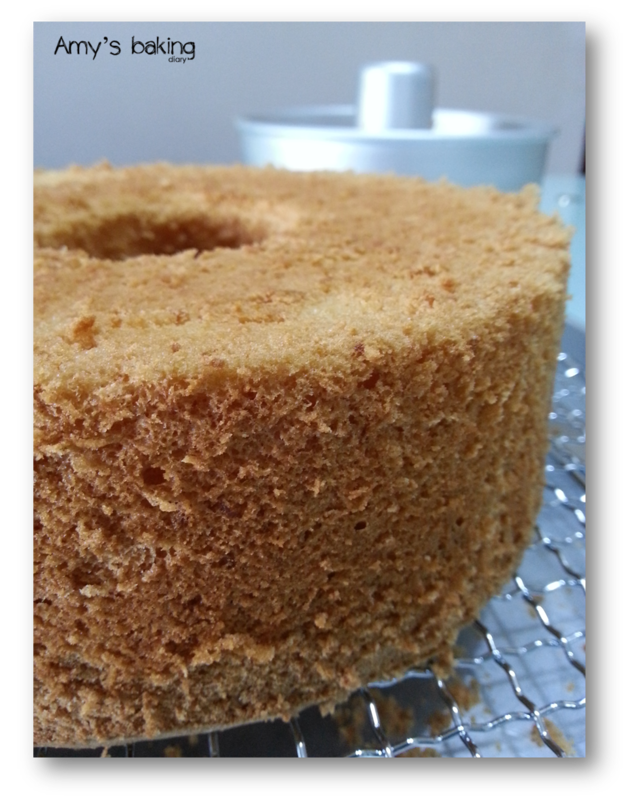 I’m thinking how about Tofu Chiffon Cake and Parmesan Chiffon Cake?